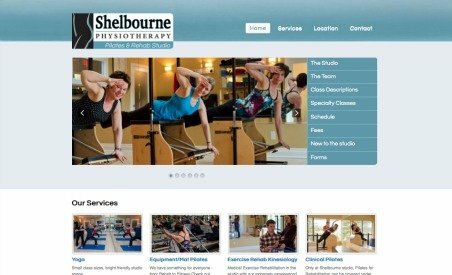 p>Shelbourne Pilates is a bright, modern studio with over 1600 square feet of exercise space. Their fully-stocked studio has everything you need for an effective and safe workout, including the highest quality Stott Pilates Equipment—Reformers, Stability Chairs, Cadillac, Arc Barrels, and more—as well as support and muscle isolation for rehabilitation programs. They have the most extensive schedule of classes on Vancouver Island and always keep their class sizes small and tailored to certain levels and goals.